Wearing this New Era NY Yankees "Legend" cap is sure to grab you all of the attention you deserve. Designed with you in mind, this hat features a simple yet eye catching design that is bound to get you complimented. 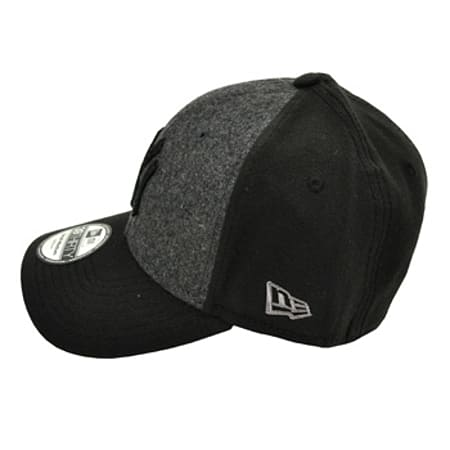 Featuring a wool design on the front and a black base with a raised embroidered team logo on the front this cap not only talks style but shows off the baseball team you support. Complete with a New Era logo on the side to show its authenticity, this New Era NY Yankees "Legend" cap is the perfect addition to anyone's wardrobe this season. The Iconic NY Yankees Legend Cap In Grey And Black Offers Awesome New Era StyleMade with high quality stretch fit cotton this New Era NY Yankees "Legend" cap is sure to be durable and last you a lifetime. The fabric composition also allows you to have a comfortable fit every time, meaning you can show it off all day without any irritation. Designed with breathable eyelets on the top this baseball cap will also give your head the chance to breathe whilst you have it on and won't cause your head to sweat. 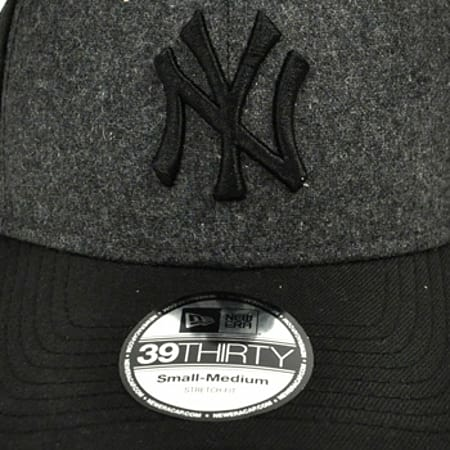 Complete with a 39THIRTY sticker on the front this New Era NY Yankees "Legend" cap is authentic and sure to bring the perfect style to all of your outfits. Designed with durable stitching that will last a lifetime, this New Era NY Yankees "Legend" cap shouldn't be missed this season. If you don't want to wait any longer for yours then why not order from us here at Blue Banana today? 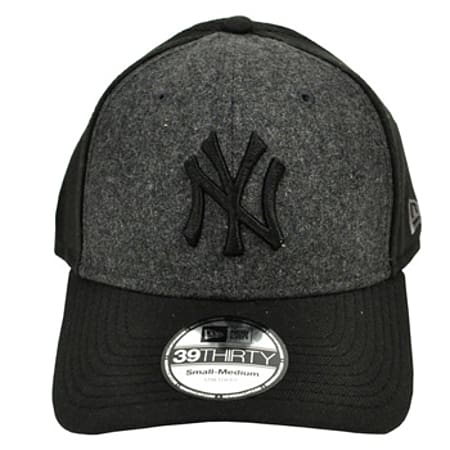 Offering a super fast delivery service and payment system you can trust, your New Era NY Yankees "Legend" cap is sure to be with you in just a matter of days and ready to show off.